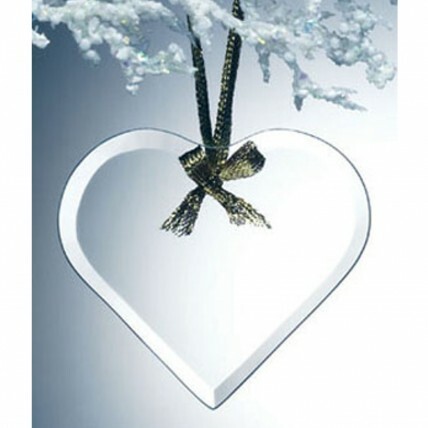 This Heart Shaped Christmas Ornament is crafted in a heart shape using a slight jade tint glass. It is a simple and versatile addition to your holiday decorations. Add it to your stockings, Christmas tree or even to embellish a special gift.